Hodeida (Yemen) (AFP) – Over seven million children face food insecurity in Yemen and ending the country’s war will not save all of them, the UN children’s agency said. 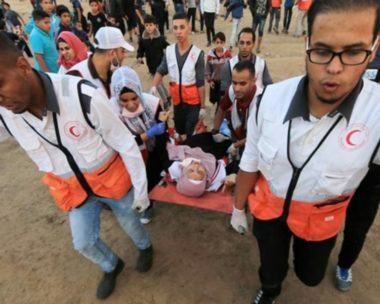 Israeli soldiers resorted, on Friday, to the excessive use of force against the Great Return March Procession in several parts of the Gaza Strip, Friday, killing four Palestinians, and injuring 232 others, including 180 who were shot with live fire. 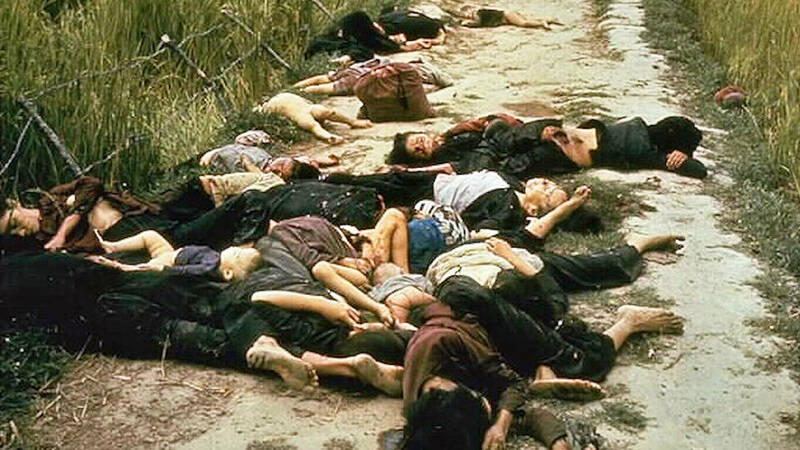 50 Years After My Lai Massacre in Vietnam, Revisiting the Slaughter the U.S. Military Tried to Hide | Democracy Now! 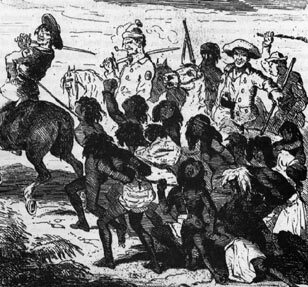 In 1838 white settlers murdered 28 Aboriginal men, women and children near Myall Creek Station. For the first time in history some killers were tried and hanged.The massacre is a harrowing reminder of Australia’s colonial violence.